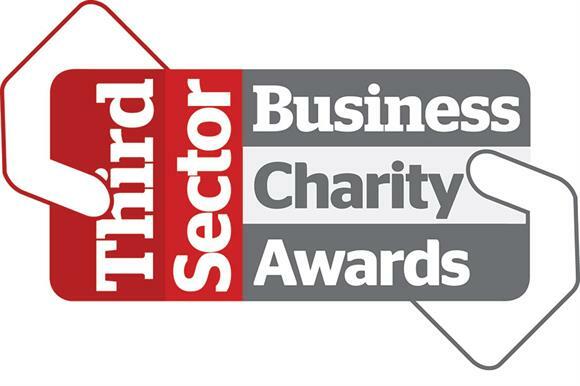 The retail giants Marks & Spencer and Morrisons are among the companies shortlisted for this year’s Third Sector Business Charity Awards. Now in their sixth year, the awards celebrate the contribution that UK businesses make to voluntary sector organisations and social enterprises. This year’s shortlist includes more than 60 finalists across 17 categories. Entrants that have been shortlisted include the bakers Greggs, which will be competing for the Business of the Year award, and the healthcare company Johnson & Johnson, which has been shortlisted in the Challenge Event category for its fundraising efforts for Save the Children. Marks & Spencer has been shortlisted in the Cause-Related Marketing category for selling bespoke poppy jewellery to raise money for the Royal British Legion, and Morrisons has been shortlisted in the categories of Challenge Event and Employee Engagement for its work with the care charity Sue Ryder. Other finalists include Barclays Bank, which has been shortlisted three times in the category of Charity Partnership – Financial and Professional for partnerships with different charities. The shortlist also recognises the contribution smaller companies make to the charity sector. Shortlisted entrants in the Charity Partnership – Small Businesses category include the property firm Crabtree Property Group for its work with the Lullaby Trust, and the communications company Political Lobbying Media Relations, which has been shortlisted for Business of the Year. The winners will be announced at a black-tie event on Tuesday 19 May at the Brewery, London. To find out more, click here. > The original shortlist had a single category for Community Impact but the judges had decided to split the category into Community Impact - Local and Community Impact - National. The shortlist and news story have been amended to reflect this change.